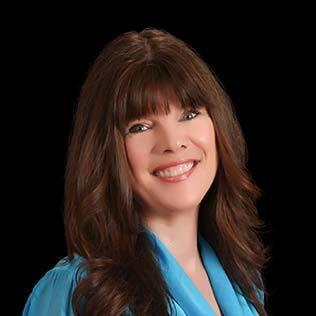 THE Gail Spada TEAM continually analyzes Hernando County Market Trends to help buyers and sellers stay informed regarding our local market conditions. The chart below illustrates the comparison of the first 3 quarters of 2017 vs 2018 for single family homes, condos, townhomes and villas. Manufactured and mobile homes are not included in the totals. Compiled from reports within the Hernando County Multiple Listing Service, the data is assumed to be accurate. Great News … 2018 Total Sales Volume is UP 14.3% vs the same time for 2017! More Great News … 2018 Average Sale Price is UP 10.3% vs the same time for 2017! We hope you found this post to be helpful, informative and interesting … Stay informed by checking out our local Hernando County Market Conditions on a regular basis. Thinking of buying or selling a home in the Spring Hill, Brooksville, Weeki Wachee or the Hernando Beach areas of Hernando County, Florida? Visit www.GailSellsFloridaHomes.com to explore our state-of-the-art, MLS Map Search Feature where BUYERS can SEARCH MLS listings and SELLERS can SEE what their competition is doing! Until then… it’s all about YOU! 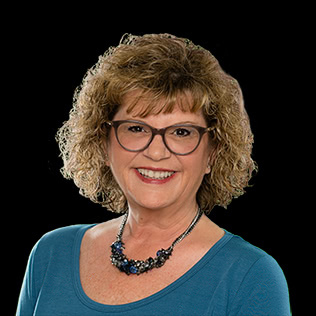 Gail Spada’s real estate career began in 1990 and it didn’t take long for Gail to discover her love for the industry. 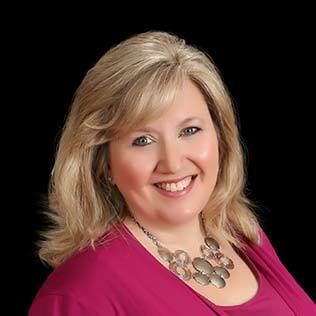 In 2001, she began her real estate sales profession with Century 21 Alliance Realty in Spring Hill, FL. Gail has worked diligently to stay on top of her game. 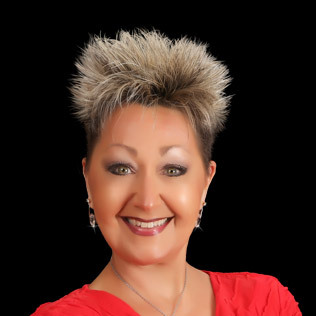 She is a Florida Licensed REALTOR® and has earned the following designations/certifications to include: GRI (Graduate Realtor Institute), ePRO (Internet Savvy Real Estate Specialist), AHWD (At Home With Diversity – One American) and SFR. 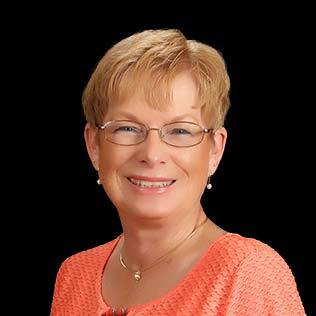 It is that well-rounded training and experience, coupled with her intimate knowledge of the Hernando County real estate market, that enables Gail to deliver results to her customers.